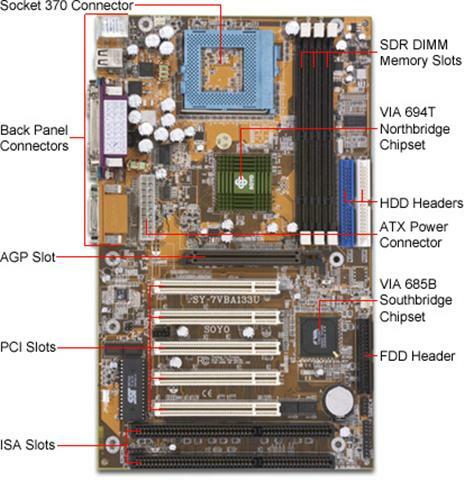 PCI AC97-link Compatible Sound System used in SOYO SY-7VBA133U motherboards. AC97-link-compatible sound system. Hardware soundblaster-pro and hardware-assisted FM blocks are included for Windows DOS box and real-mode DOS compatibility. Loopback capability is also implemented for directing mixed audio streams into USB and 1394 speakers for high quality digital audio. The driver is hard to find because SOYO 7VBA133U is quite an old model (circa 2002) and SOYO.com.tw website is not available anymore. Beside the audio driver, I have included the users manual together within the ZIP file, just in case you need it for reference.